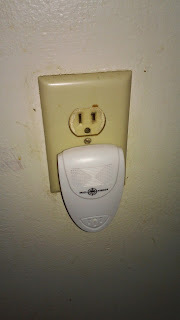 Rid Tech Ultrasonic Pest Repeller plugs in to your outlet there is no chemicals or anything like that it lets off sounds that only the pest can hear. It is safe to have in your kitchen around your food and it is pet and children safe as well. I have four children and two cats so that is a big thing I need to make sure it is safe for them. We get ants in the the spring to summer time and I have not seen any so far so I hope it is working!!! 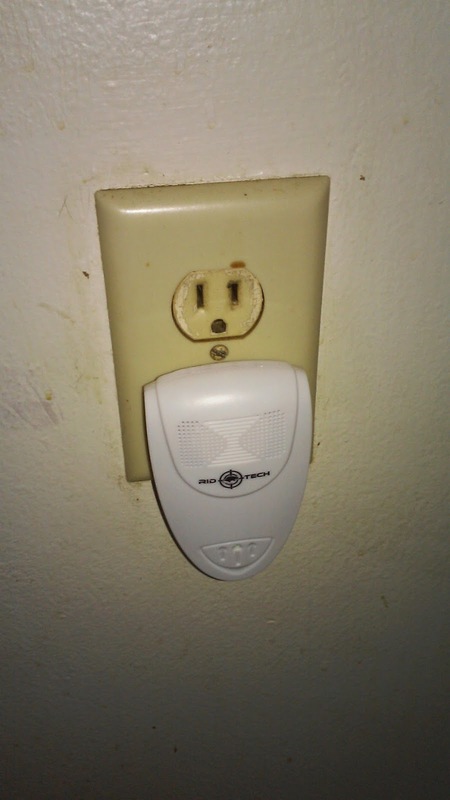 You can really tell it is working unless you already have a pest problem in your home and I do not have one. A disclaimer and disclosure: * I received this product in exchange for a review. I was not compensated for my review and all my opinions are my own, based on my personal experience with the product. I am disclosing this in accordance with the Federal Trade Commission’s 16 CFR, Part 255: Guides Concerning the Use of Endorsements and Testimonials in Advertising.